Your move should be stress-free for you. We are the moving company Berlin, which knows all the requirements for a smooth move. 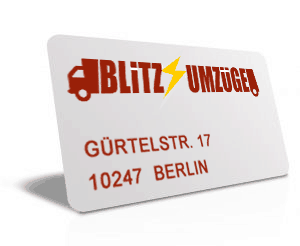 Blitz Umzüge Berlin offers you all services for the optimally organized relocation. Our qualified relocation helpers are at your disposal for packing, cleaning the rooms and for renovations. 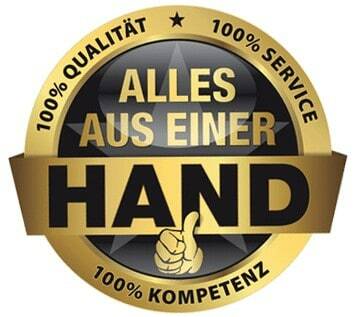 Use our professional team for your move in Frankfurt, Berlin or even somewhere else. 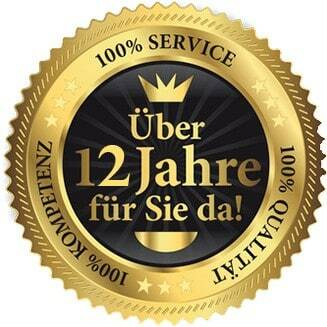 With our full service package we do all the necessary work for you, all about your move to Frankfurt. Our relocation helpers take over all packing work. We also take care of the dismantling and construction of your cabinets, beds, shelves and much more. In addition, our experienced craftsmen are at your disposal for installation and painting work. As a professional removal company from Berlin, we are also happy to provide you with all the necessary packaging materials. With Blitz Umzüge Berlin your apartment will be handed over sparkling clean and flawless. Regardless of whether your move is a private household or a company move, we plan and carry out all moves professionally and customer-oriented. Private moves: From many years of experience we know: every move is individual. That’s why we offer you the optimum solution for every requirement, right through to complete service. Senior removals: They are relocating and we take care of everything related to your move. Do not worry, no stress. We are your relocation professionals from Berlin with many years of experience in senior parades. We take care of the dismantling and construction of your furniture and are happy to do all the necessary cleaning and craft work. Office moves: We move companies and authorities, office and practice facilities, whether within the house, the same city or over longer distances. 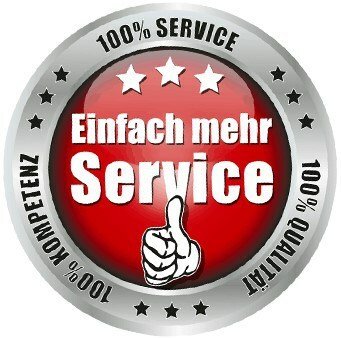 We are the relocation professionals from Berlin with a lot of experience in business relocations. Benefit from our advantages and involve us in the planning of your moves, which will save you not only a lot of time but also a lot of money. Do you have any more questions? 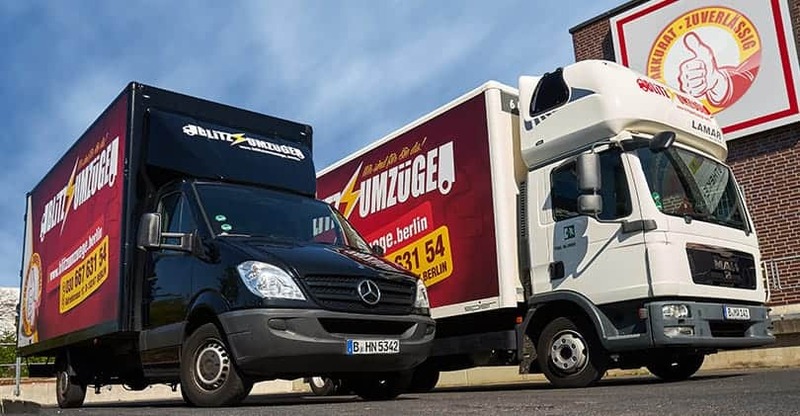 No matter where you want to go, whether from Frankfurt to Berlin, Berlin to Frankfurt or even to a completely different city – Blitz Umzüge Berlin is your partner when it comes to perfectly planned and carried out moves. Contact us now – we are happy to help and tell you a few of our tricks!